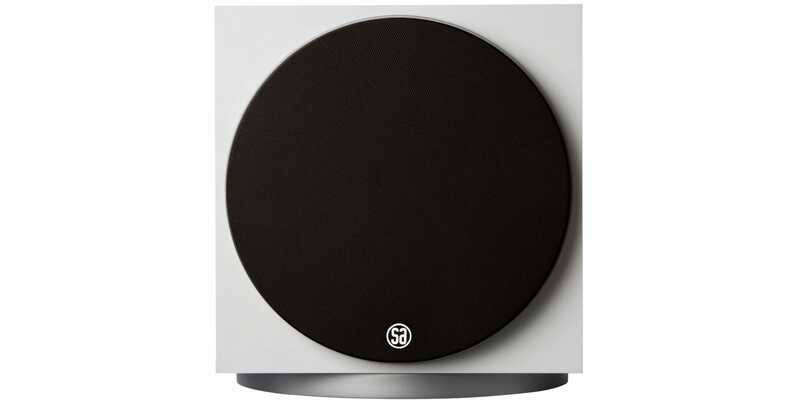 Despite its small size, the SubElectro 200 is a powerful active subwoofer with unique capacity for matching a room’s acoustics. You will never run dry for power with SubElectro 200. Instead you’ll experience a powerful and potent reproduction of deep bass. The round plate under the cabinet isn’t just an elegant design element. 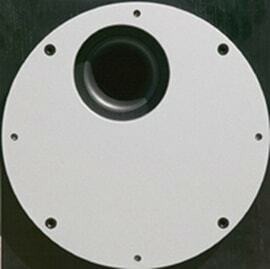 The plate can turn, changing the subwoofer from a bass reflex into a sealed chamber. 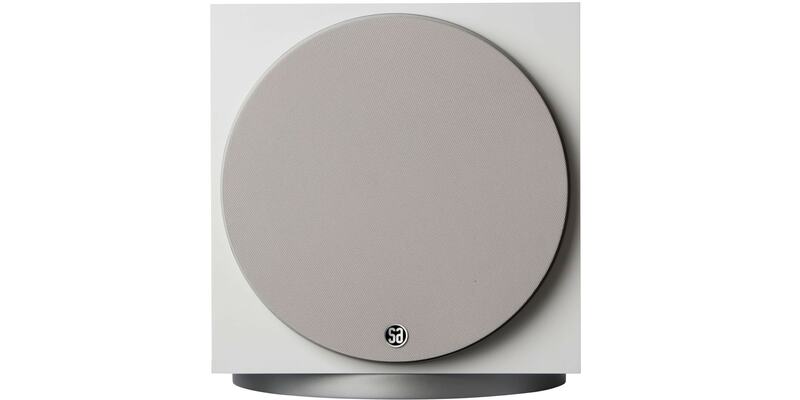 This simple, yet unique concept lets you adjust the SubElectro to suit rooms with difficult acoustics. 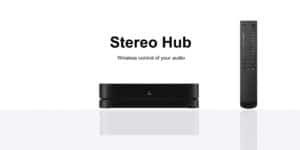 The SubElectro 200 is remarkably versatile, and are specially designed to reproduce low frequencies with high accuracy. 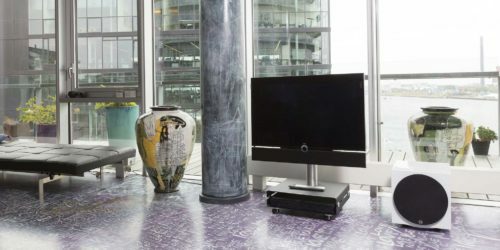 This makes it ideal for home cinemas where they add energy and drama to your viewing experience. 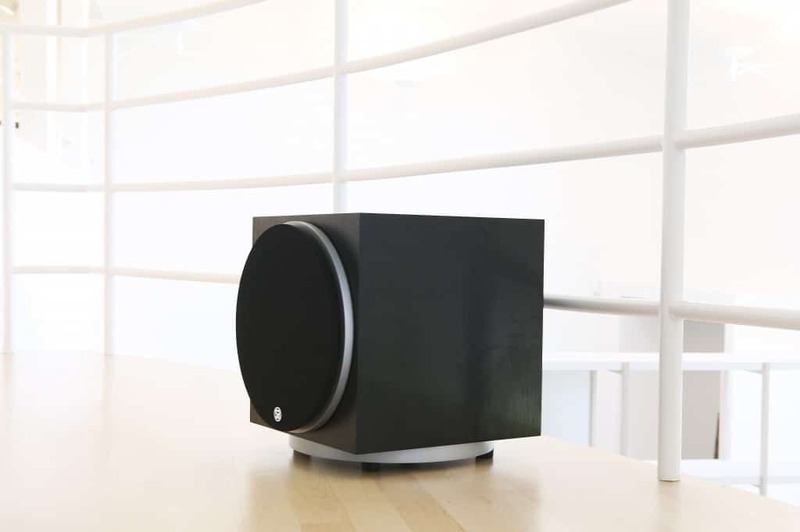 What is really unusual is that they can also be used in a music sound system where they add a deeper and more precise bass than ordinary loudspeakers – even those that are really big. The round plate under the cabinet isn’t just an elegant design element. 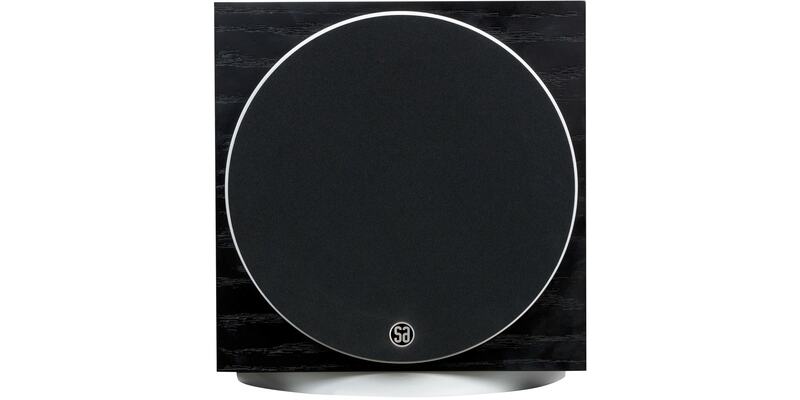 The plate can turn, changing the subwoofer from a bass reflex into a sealed chamber. 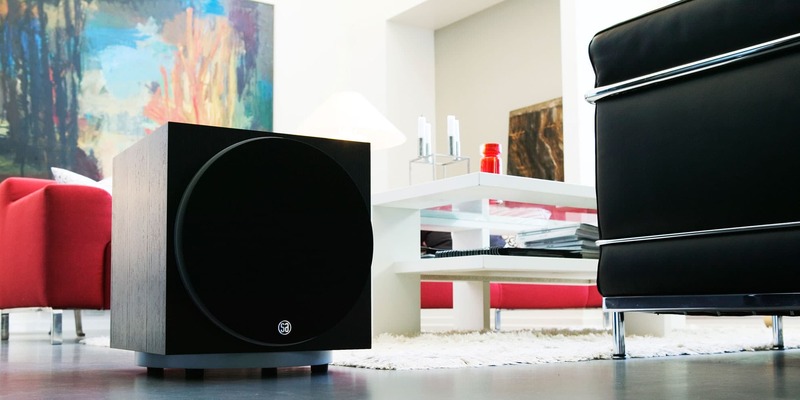 Everyone knows the problems of boomy bass from active subwoofers. The sound becomes distorted making it difficult to distinguish individual sounds. The important elements in the sound disappear and the different instruments all sound the same. Thanks to its speed and precision, that’s definitely not the case with the SA SubElectro series. 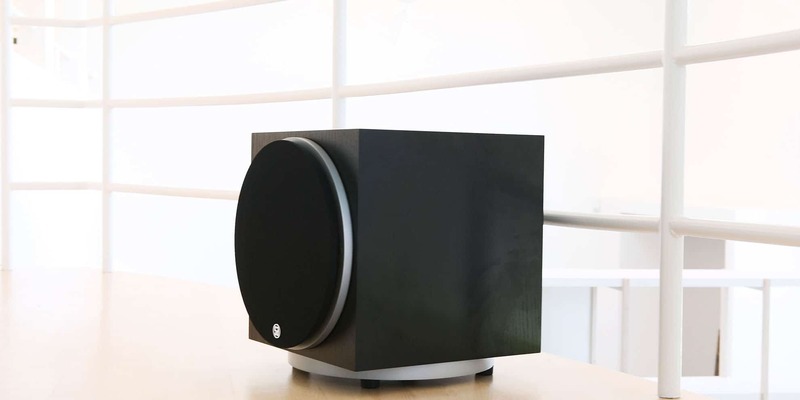 The built-in amplifier features a massive power supply, enabling it to deliver really huge effects. 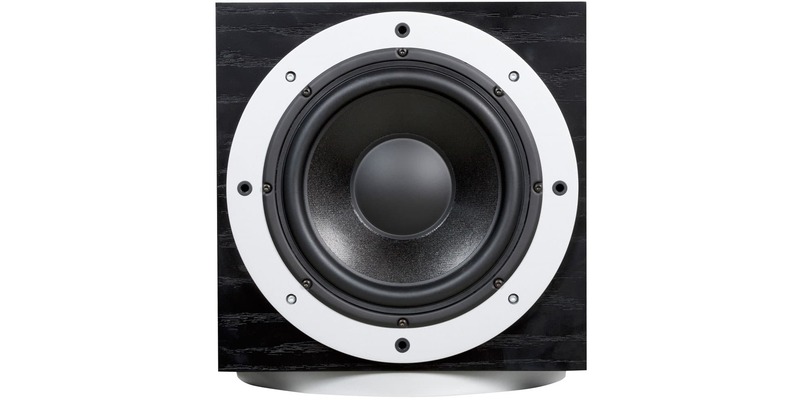 The woofer’s magnet is at least twice as big as those used in ordinary active subwoofers. The cabinet is made from 25 mm finished MDF to ensure optimal stability. The front and the bottom of the cabinet are also reinforced in thickness (35 and 50mm respectively). This combination of great stability, massive amplifier effect and great control over the bass loudspeakers membrane movement produces an unbelievable energy and precision that is easy to integrate into the sound from your other loudspeakers.